You are here: Home / Sustainable Living / Organic Homemade Coffee Scrub Mask – Only 2 Ingredients! When it comes to skincare, I like it to be as simple as possible, and I promise you that you’ll love this Organic Homemade Coffee Scrub Mask recipe. 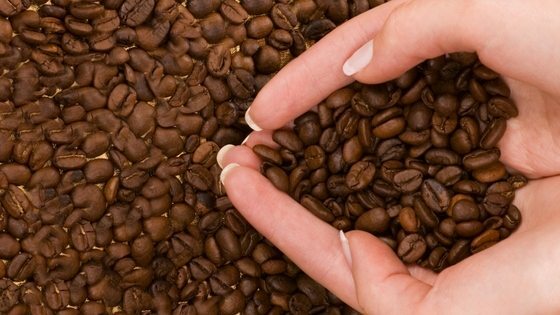 So why is coffee so great for skin care in the first place? Even though we live on a farm in the country (and especially if we’re out in the sun all day! 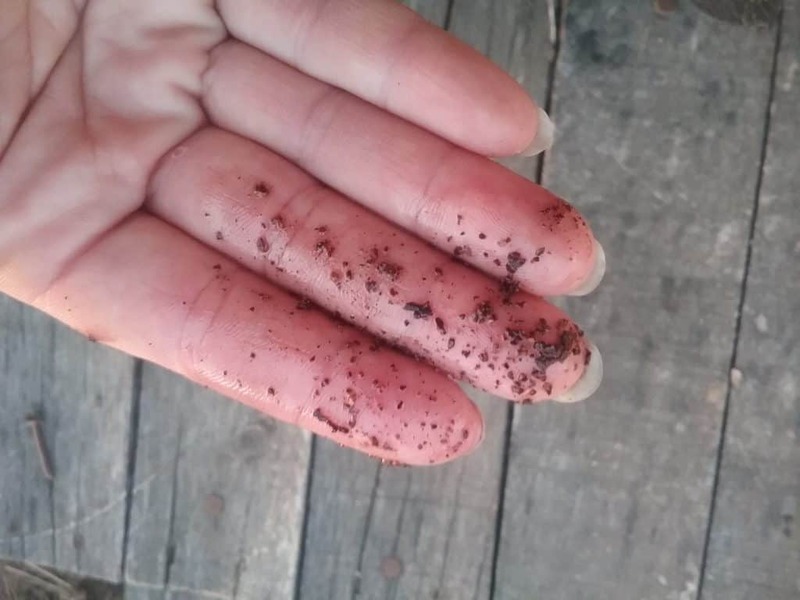 ), taking care of our bodies is still important, which is why I love this homemade coffee scrub. Because coffee beans are usually treated with chemicals, you should go for organically grown beans if possible, like these here. 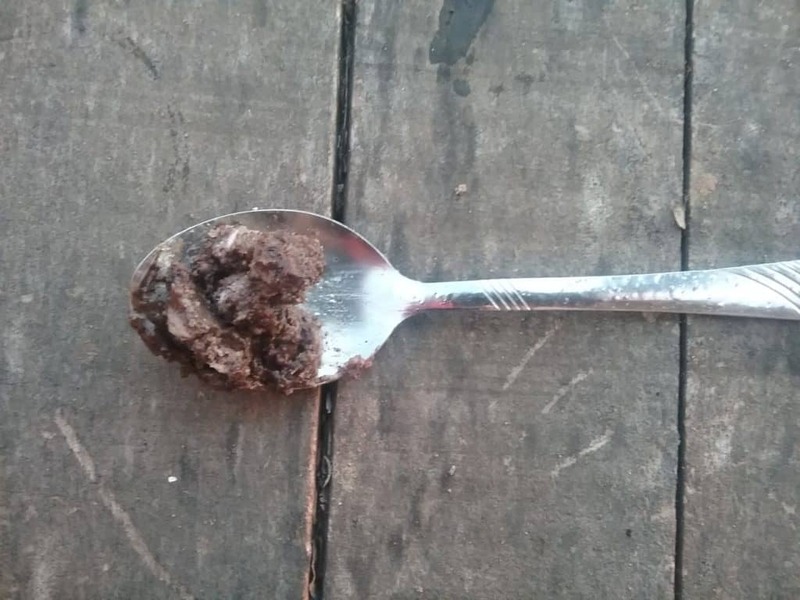 I get great results from this super simple homemade coffee scrub mask, and it’s soothing and nourishing for your skin! I know you’ll love it! Coffee is a rich source of antioxidants that protects our skin against free radicals that can possibly damage and age our skin. 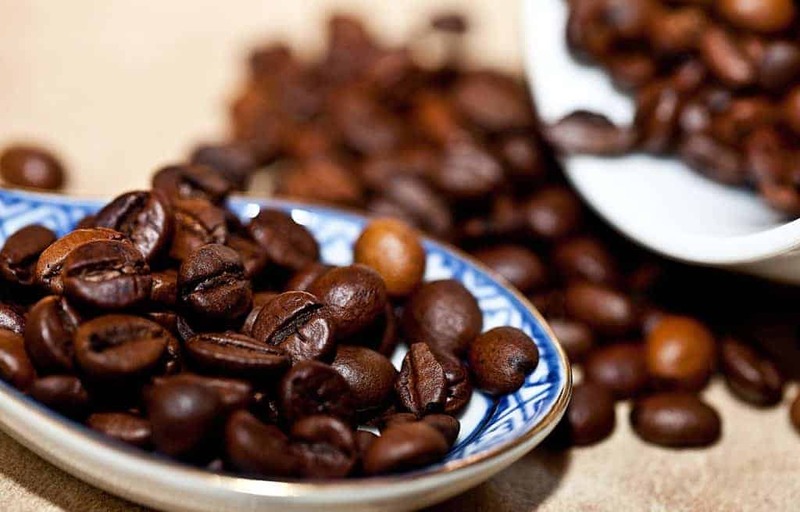 Caffeine found in coffee beans can stimulate the skin and possibly improve blood flow to the face. 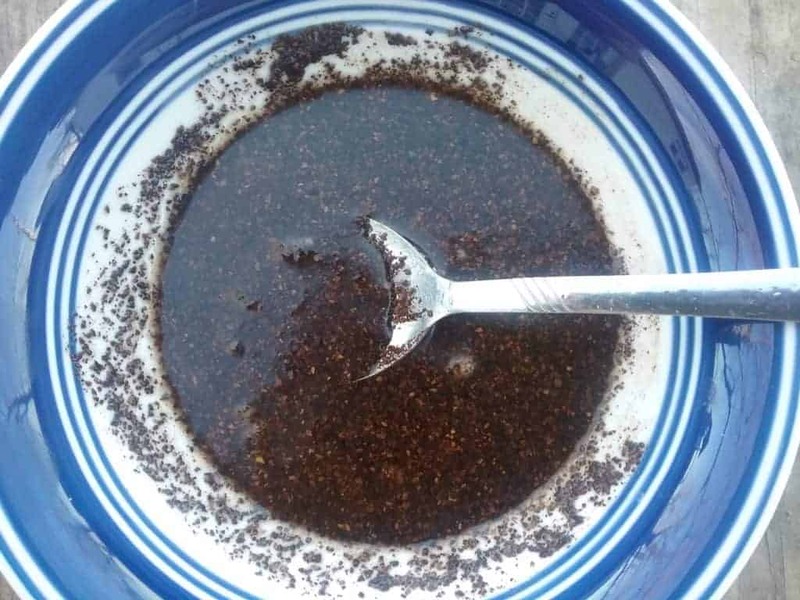 Coffee, when used in a homemade coffee scrub mask like this one, can also increase the production of collagen and elastin while minimizing age lines. According to one study like these here, caffeine also might help reverse any damage ultraviolet rays may have caused as you’ve been out and about in your garden. Now that we’ve established why coffee and coconut are so great for your skin, here’s how you actually make this Organic Homemade Coffee Scrub Mask! This recipe makes about 3 ounces of scrub – it lasts me about 4-5 weeks if I use it once a week. It’s also shelf stable, so you can put it in a small cosmetic jar and keep it on a cool shelf out of the sun. In a microwave, melt the coconut oil so it’s soft. In a bowl, combine the coconut oil with the coffee by smashing the ingredients together until thoroughly mixed (it helps to totally melt the coconut oil before combining). Store in an airtight container in a cool area until ready to use. You can also store it in the fridge, although you will have to melt it slightly before use. Avoid getting the homemade mask in your eyes, nose and mouth. Apply to your skin in a circular motion, making sure to hit any dry areas. Rinse off when done. ** If you like, you can add 2 tablespoons of honey. Honey has excellent antibacterial properties making it ideal for acne-prone skin. In addition, it’s nourishing and can give your skin a healthy glow. ** Another option is to add 3-4 drops of Myrrh essential oil. Myrrh essential oils is soothing to the skin, and promotes a smooth, youthful-looking complexion. You can add it to this recipe to help reduce the appearance of fine lines and wrinkles. Thank you for this! But would also like to have the jerky recipe also – want to try some myself! Myrrh oil as in frankesine and myrrh ? Just a little observation.. Seeing that I know you try to make sure everything you normally post on your site is usually environmental and healthy.. I noticed that the recipes says to “microwave” the coconut oil.. This is what has puzzled me.. I know that I have gotten rid of my microwave because of the many health problems it can be to humans and the environment..Especially dangerous for baby food and bottles.. Big no no.. I know how easy and convenient it is to depend on one.. and boy it was so strange not to go to one for a quick warm up or thawing out.. but oh so much healthier.. 🙂 Eventually you do get use to it.. and remember.. Microwaves in our kitchens hasn’t really been out for as long as it may seem.. lol. Just thought i’d mention this for those that are cautious about radiation etc.. Hope you don’t mind I brought this up.. I do love to read all your posts and you have a lot of great information on here.. Thank you for working so hard and sharing..